Who are “We the People?” Who are YOU? This non-traditional walking tour of the grounds and mansion shines the spotlight on you. Share your thoughts, insights, and experiences as we uncover some of the historical and contemporary forces that continually shape American identities as well as your own. This exploration of Montpelier may reveal spaces you’ve never considered – both onsite and within yourself. Americans have always touted their distinctiveness, both from other nationalities and from each other. Historical forces shape our identities, and we mold them as our culture and constitution evolve. But don’t take our word for it – we want to know what YOU think. What shapes YOUR identity? Is it the same as mine? Does it matter? 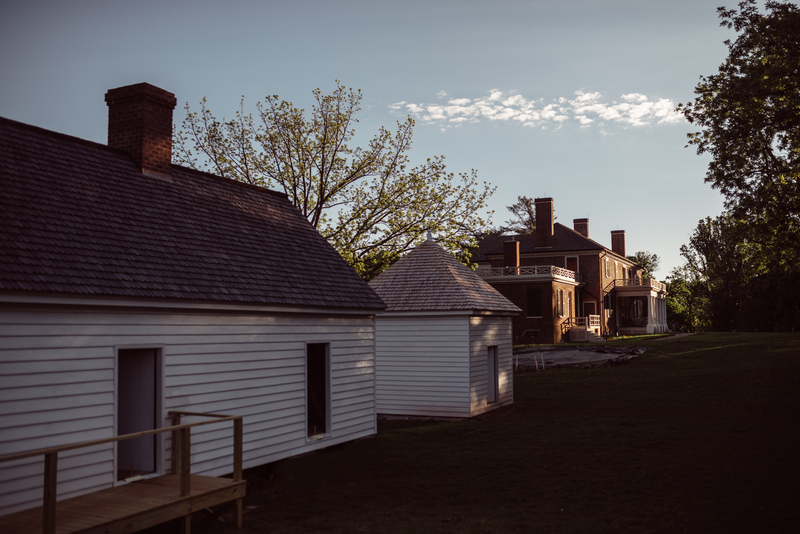 Explore American identities and your own while discovering Montpelier’s landscape, reconstructed slave dwellings, and the Madison’s home. This experience is a non-traditional, participatory walking tour led by a member of Montpelier’s interpretive staff. Get engaged with the Constitution through in-depth conversation and dialogue with your peers. Discuss today’s headlines, share your insights, and learn how Madison’s ideas and the Constitution continue to shape our everyday lives. This conversation is held in the ‘Constitution Room’ wing of the main house, and facilitated by a member of Montpelier’s interpretive staff. This tour is included in the regular price of admission.